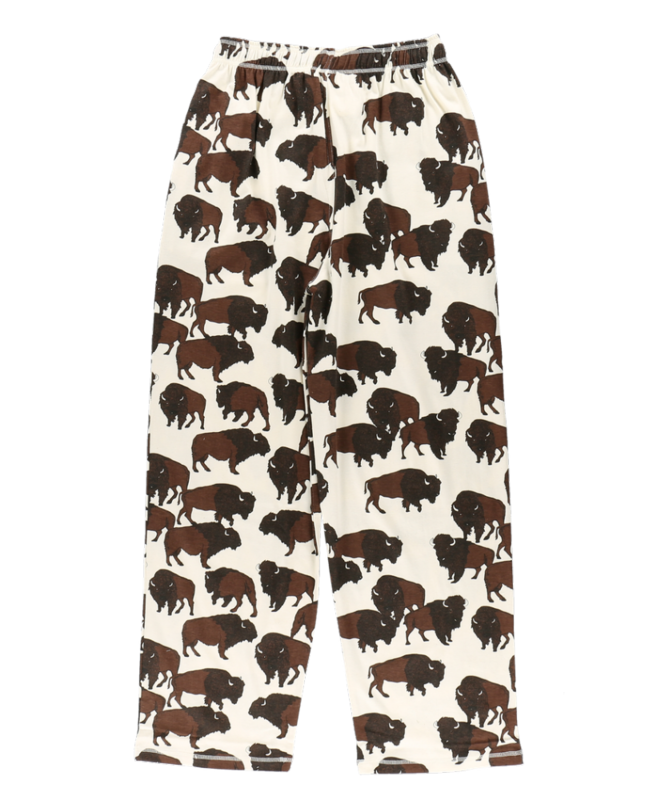 These comfy pyjama bottoms are white with buffalo images all over them. 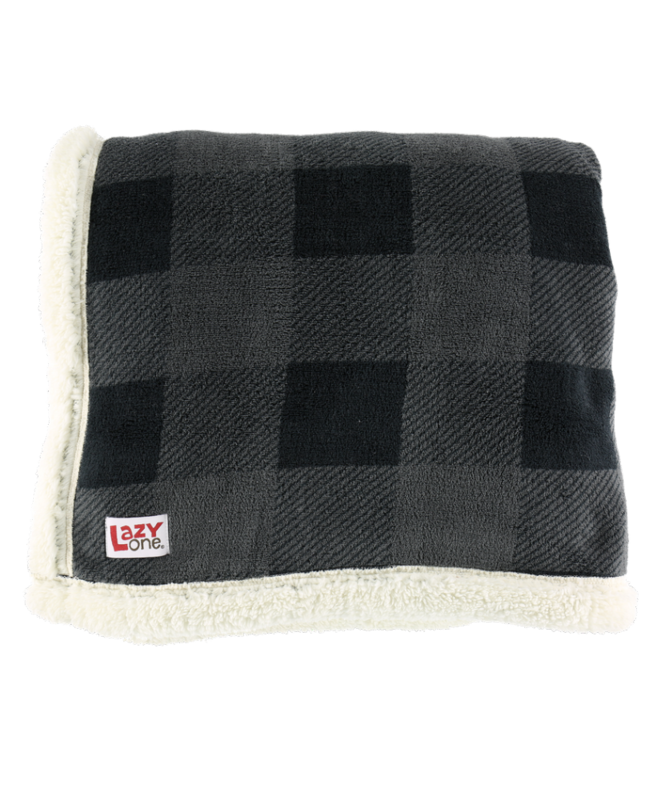 Perfect to wear while lounging around or sleeping in. 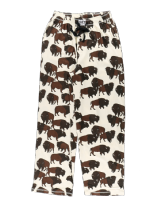 Matching Roam - Buffalo Pyjama Top sold separately.